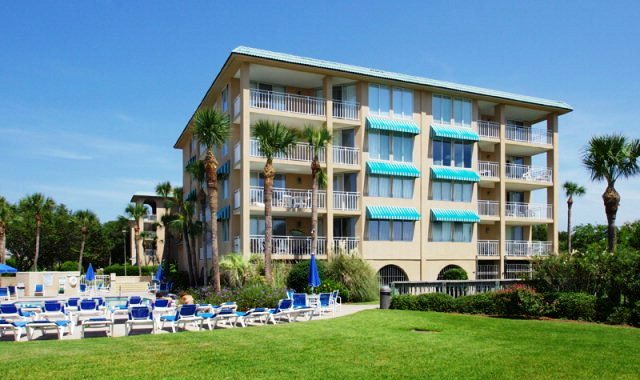 Looking for a condo on St Simons Island, GA? Owning a condo is a good investment as you start to build your real estate portfolio. A condo may be a good solution for a newly married couple, a college student, a young entrepreneur, an elderly couple, or just about anyone who is looking for a low maintenance type of property. Living in a condo is a little different than owning a home. Most condos are maintained by a homeownerâ€™s association where you pay a monthly fee for amenities and upkeep of the exterior grounds. There may be some restrictions such as number of vehicles allowed to park on the grounds and the allowed number of pets. The association covers the insurance that is required by the mortgage lender. This coastal GA location has many condo developments and it is a good idea to research St Simons Island real estate to get as much information as possible upfront. You will want to know what amenities are included, how much you will pay monthly to the homeownerâ€™s association, how often the monthly fee gets increased, and what restrictions are included in the development. Prices range from as little as under $100,000 up to over a $1,000,000. The price depends on the location, the amenities, the square footage, and the number of bedrooms and baths. A condo is a good start-up property, that you can occupy initially and then rent out when you are ready to move to the next step of owning a home. Some people prefer to live in a condo so they do not have to worry about maintaining the grounds. Just as in owning a home, you will need to get financially qualified for owning a condo. Some lenders have restrictions on the number of rental units in the development versus the number of owner-occupied units. So selecting a condo development depends a lot of whether you want to live in the condo or buy it as an investment and rent it out. DeLoach Sotheby’s International Realty is knowledgeable in all the condo developments on Saint Simons Island. They will be your guide in determining which condo is right for you.Â For more information on condos for sale on St Simons Island GA, contact us at (912) 638-0406 or visit us at 2901 Frederica Rd. St Simons Island GA 31522.